I hope you had a great weekend! 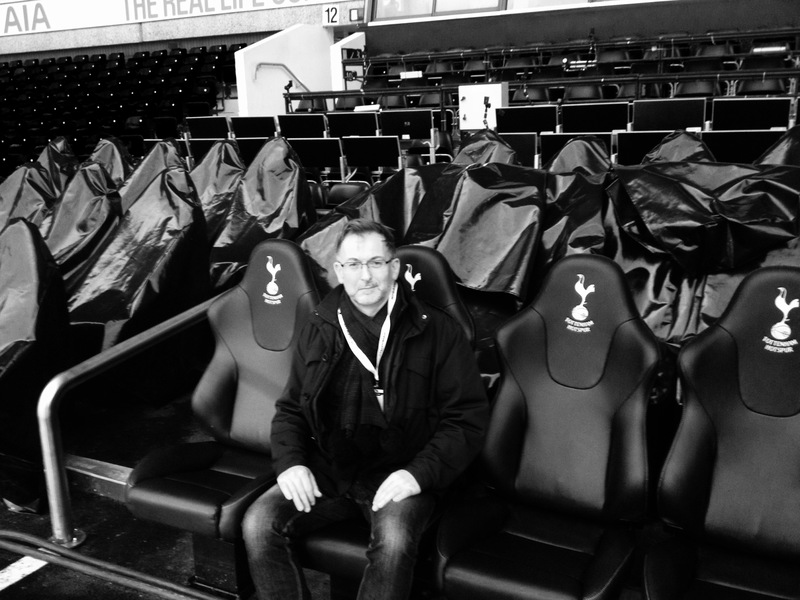 Amid all the Valentine’s Day noise, I took a tour behind the scenes at ‘my’ football club, Tottenham Hotspur. In two years’ time, their ground, White Hart Lane, will be no more – replaced by a state of the art, new stadium, named for a sponsor, although part of the old ground will be incorporated into the new one, along with many mementoes, trophies, and even the ashes of one of the great managers of all time, Bill Nicholson. The new development will include housing, retail and a technical college, and will bring employment opportunities and a new vibrancy to a deprived part of North London. As I sat, for a moment, in the manager’s pitchside seat, I contemplated what it must be like to be responsible for the eleven players on the pitch, watched by 35,000 passionate people as your strategy, tactics, motivation, hopes and dreams are pitted against those of the opposing manager and team, in the only 90 minutes that really matter – until the next vital 90! And that brings me to my Leader’s tool – a personal guidance system, designed to enable us to set the correct course, organise resources, monitor performance and maintain energy until the destination is reached. And then – to set the course and go again. You may recall I spoke about the Compass that enabled me and my friend to get down safely from the Cairn Gorm plateau, despite a blizzard that made our narrow path invisible. The Compass, a vital navigational tool, is subject to two effects, magnetic deviation and magnetic declination, which can distort its ability to register true North and thereby lead the unwary traveller astray. This deviation is termed negative when the distortion is to the West of true North, and positive when distorting East. 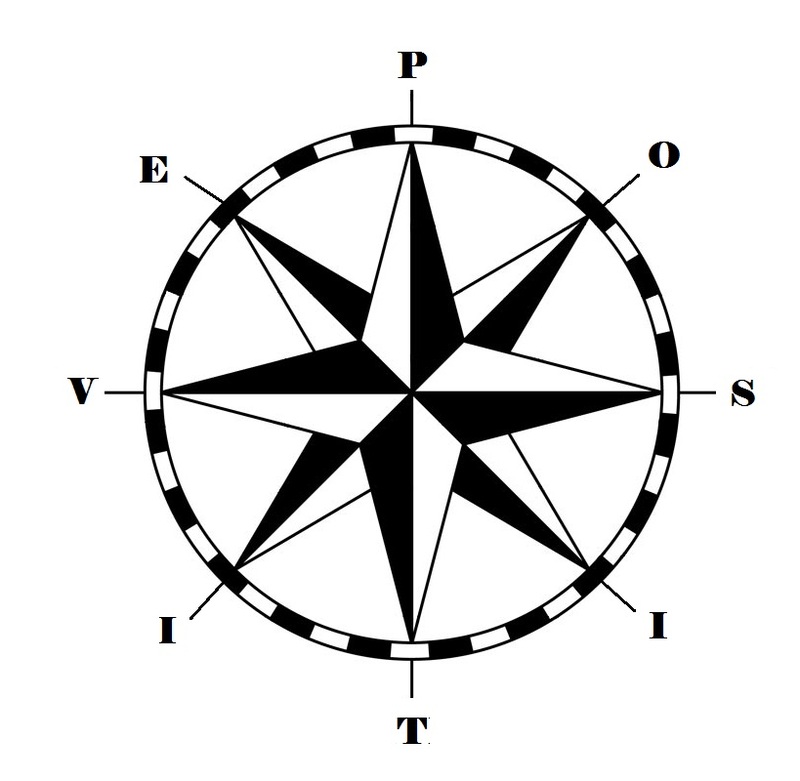 I call my Leader’s personal guidance system, the POSITIVE Compass: it contains all the information needed to achieve success in any journey from where we are to where we want to be. Simply ensure that all the elements are set correctly before you start, then monitor them as you move forward. If you feel you are off course – if something is wrong – check to discover which of the elements are out of kilter, correct them, and you will soon be back on track. O RGANISATION – does form follow focus? V ERDICT – the numbers are only part of the story. What are the questions you must ask? Each element in turn points to tools, techniques and tips that you can learn and utilise to achieve the POSITIVE outcome you want. The more you apply, the more success you will have. If you would like to know more about the POSITIVE approach to business and organisational success, why not contact me today?